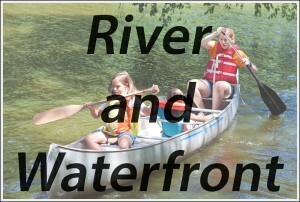 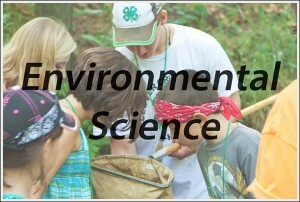 Located just north of the city of Wisconsin Dells and along the beautiful Wisconsin River, Upham Woods has over 300 acres of outdoor classroom and adventure to discover! 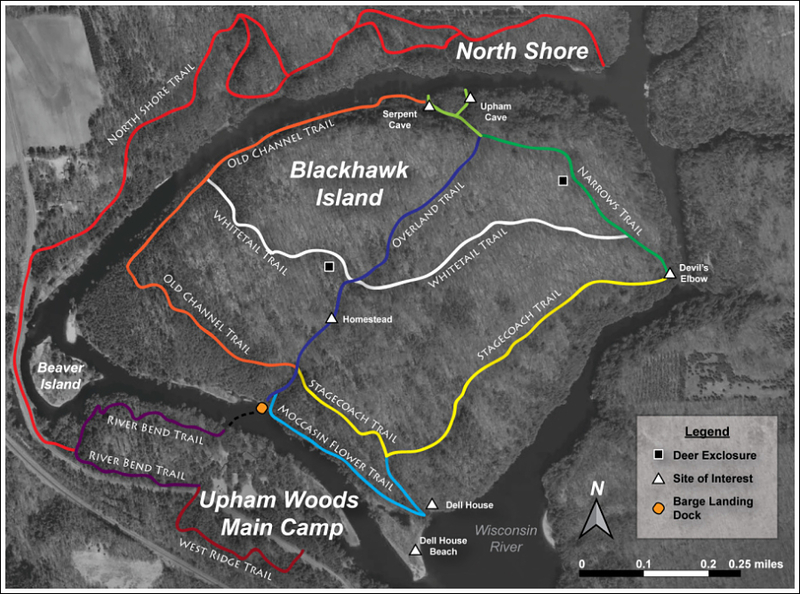 To see more of what the property has to offer, check out the various photo galleries, Upham Woods Trail Map or Main Camp Building Map below! 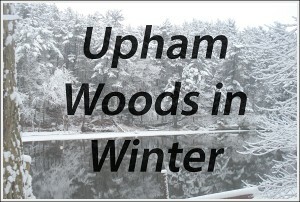 For an overview of all that Upham Woods has to offer, check out or download the Upham Woods ‘At a Glance’ presentation to share with your group! 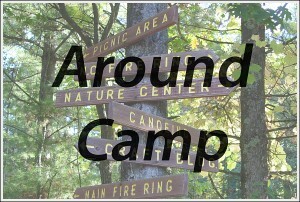 Click on the images below to view more photos from each area of camp. 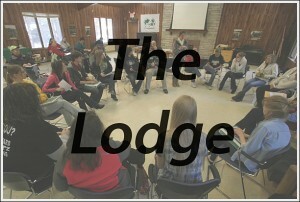 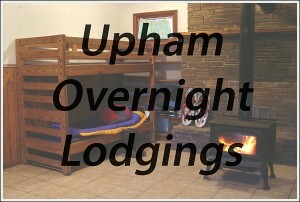 Upham Woods property is reserved for registered groups only. 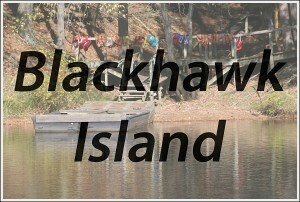 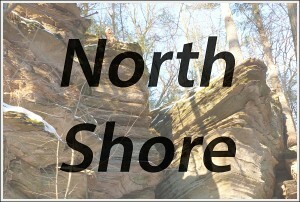 There are no public river access points, beaches, or hiking trails on Upham Woods property, including Blackhawk Island. 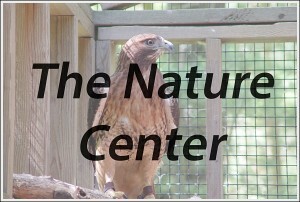 If you would like to learn more about how you can experience the beauty of the Upham Woods property and trails, learn how to bring your next group or check out our upcoming public program events. 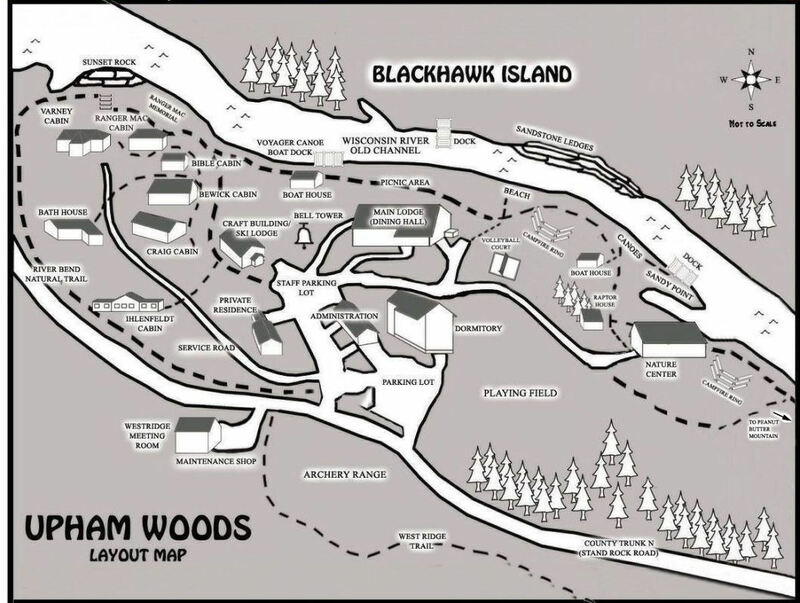 Download a PDF document of the Map of Upham Woods here.